Home / Everything Else! 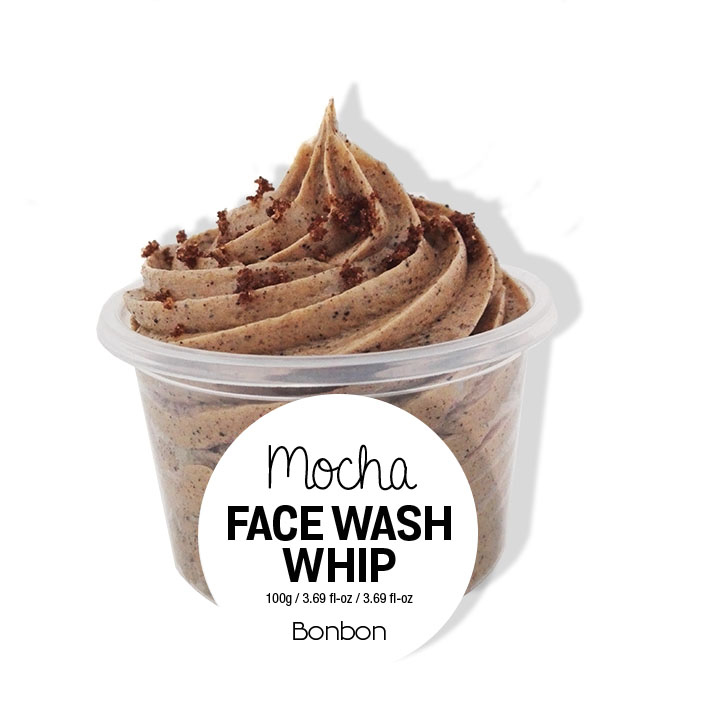 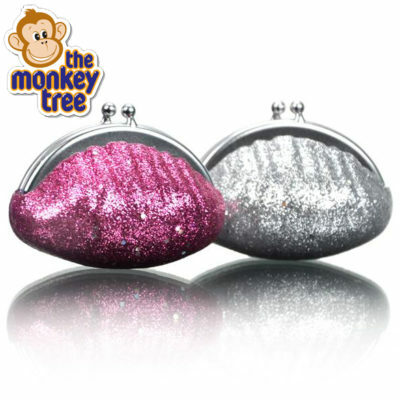 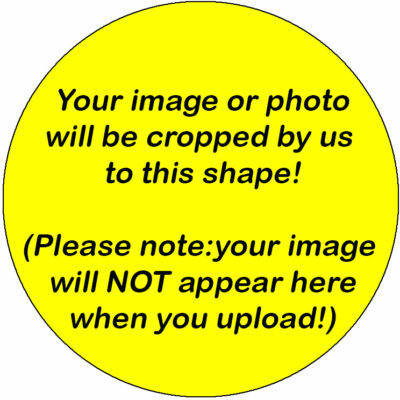 / Bon Bon Exfoliating Face Wash Mousse – CHOC MOCHA! If you’ve ever felt like bathing in chocolate, then this is the face wash for you! 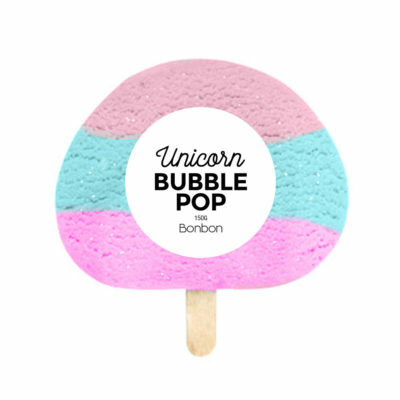 Seriously, this is like washing your face in Tiramisu yum! 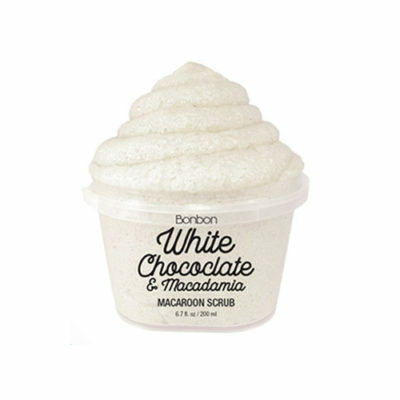 Gentle and delicious with a lathering & soft exfoliating action, you are going to be in chocolate and coffee heaven! 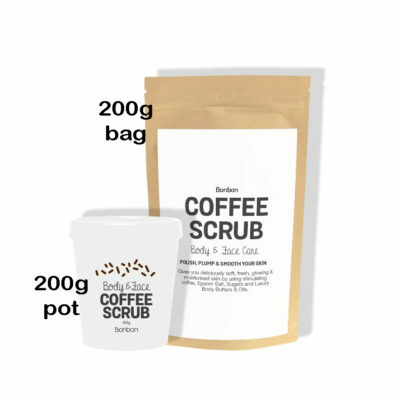 Bon Bon Vegan Exfoliating Body & Face Scrub – COFFEE SCRUB! 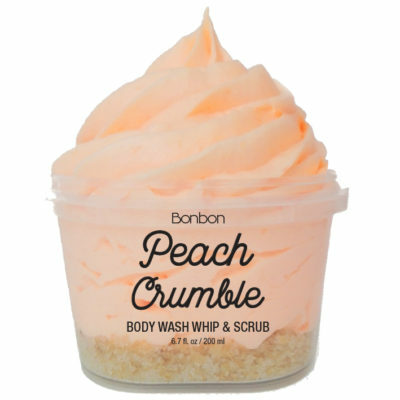 Bon Bon Fluffy Body Wash Mousse & Scrub – Peach Crumble!